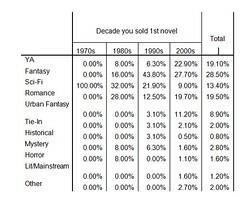 We’re beginning the genre breakdowns from the survey Jim C Hines did of author’s first sales – you can see part I and part II of this here. And remember, there are Executive Summary sections for each portion, and click the images to embiggen. 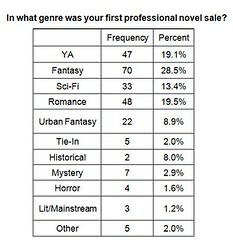 Executive summary: The sample is highly skewed towards YA, fantasy, sci-fi, romance, and urban fantasy. 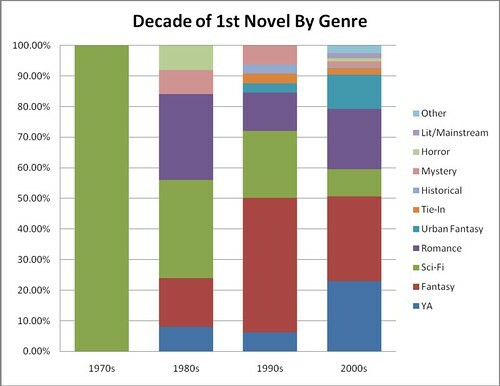 This influenced which genres sold greater percentages of their first novels in which decade. Honestly, the table and graph here speak volumes. This is an artifact of the convenience sample, which Jim is well aware of. 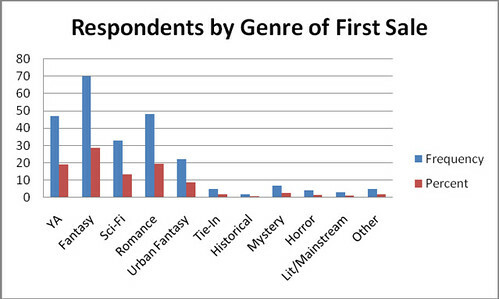 Because of the number of responses (or lack thereof), I did not analyze data for groups other than YA, fantasy, sci-fi, romance, and urban fantasy. As mentioned in the first post, I considered “YA” to trump other groups. 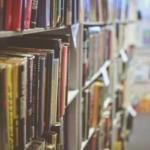 is sci-fi, Leviathan is alternate history, Peeps is horror… but I’ve found them all in the YA section. 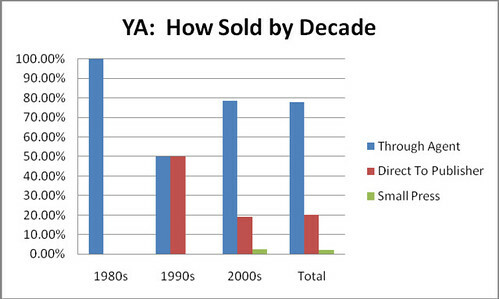 Executive summary: YA and fantasy have been selling a greater percentage of first novels through agents in more recent years. 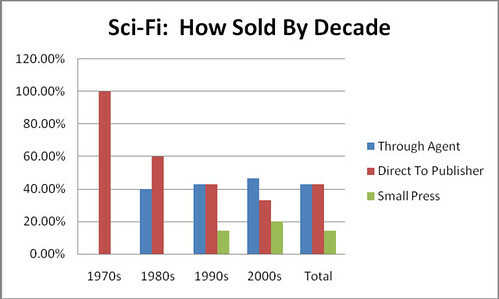 Sci-fi seems to be going back and forth. 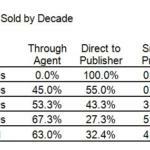 Romance has had more direct-to-publisher sales lately. 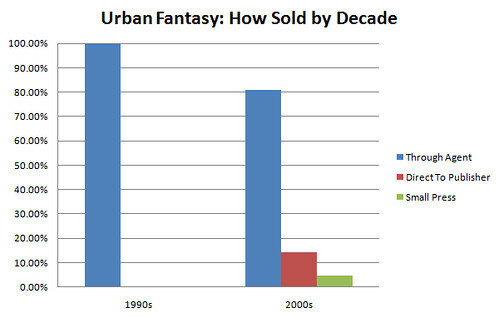 Urban fantasy is still overwhelmingly agented, but is branching out. There is no uniform rule or trend. 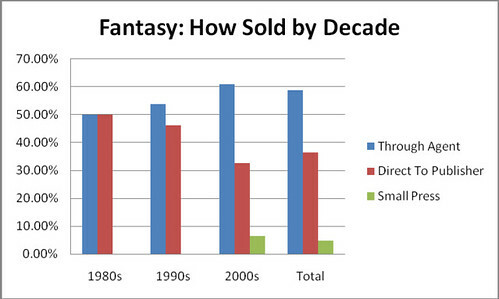 Much like the first bit, the charts and tables tell the story pretty well. 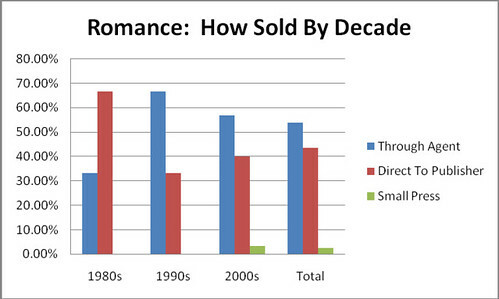 I think this breakdown really starts to illustrate how segmented the publishing business can be – what holds for sci-fi in one decade may have no relationship to romance in the same decade – or to either in the next decade. While trends seem to be present, I strongly suspect that this is because of forces external to publishing (such as fads, trends, or evolving markets). It should be noted that the chi-square value was not significant (with alpha at the 0.05 level) for all crosstabulations. That means these variables noted are independent of each other (or they are not related to each other). Oh, yes. There’s more. Quite a bit more… but have a good weekend first. And remember, I’m reading in Second Life tonight to benefit Relay For Life – even if you can’t attend, you can donate! 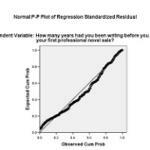 Short stories and novel sales - by genre! 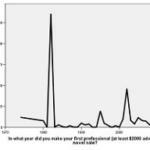 I'm not a stats geek, but I've found your posts on Jim's data highly intriguing and informative! Thanks much! 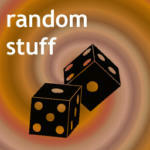 Today I'm going to finish it up, and then post the whole thing for people to link to as a resource. Oh, and I have to give credit for "embiggen" to the amazing Patrick Rothfuss. At least, that's where I saw it first.